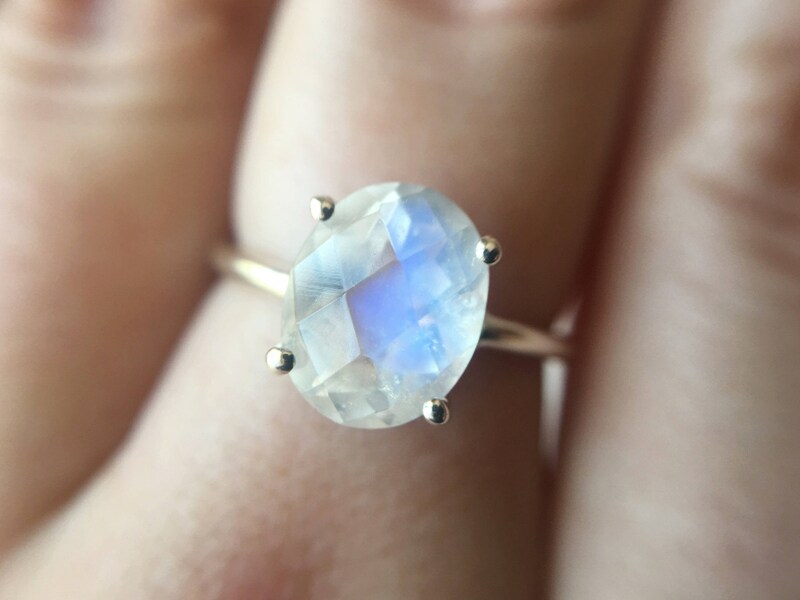 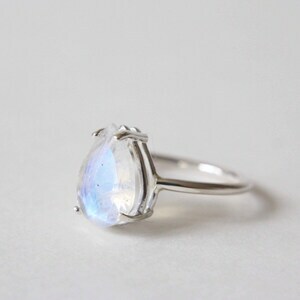 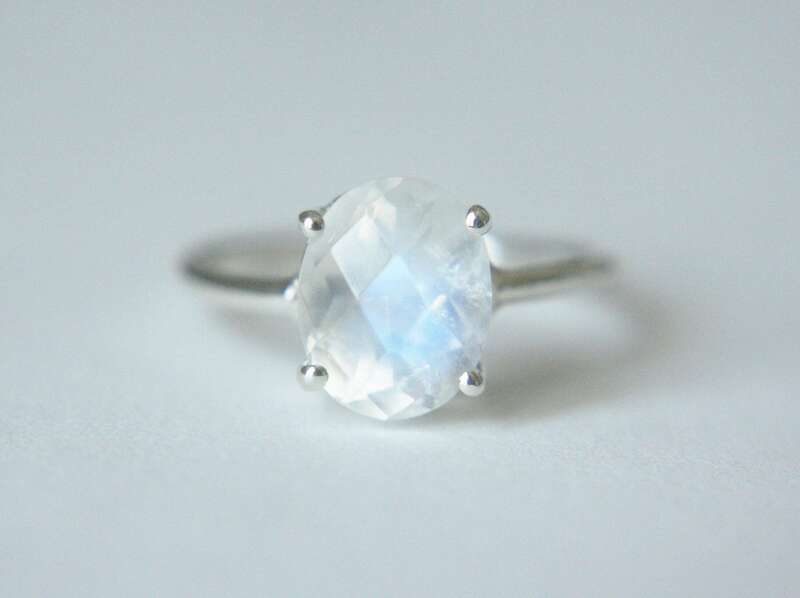 In many cultures moonstone is strongly associated with love, making it the perfect stone choice for a wedding set. 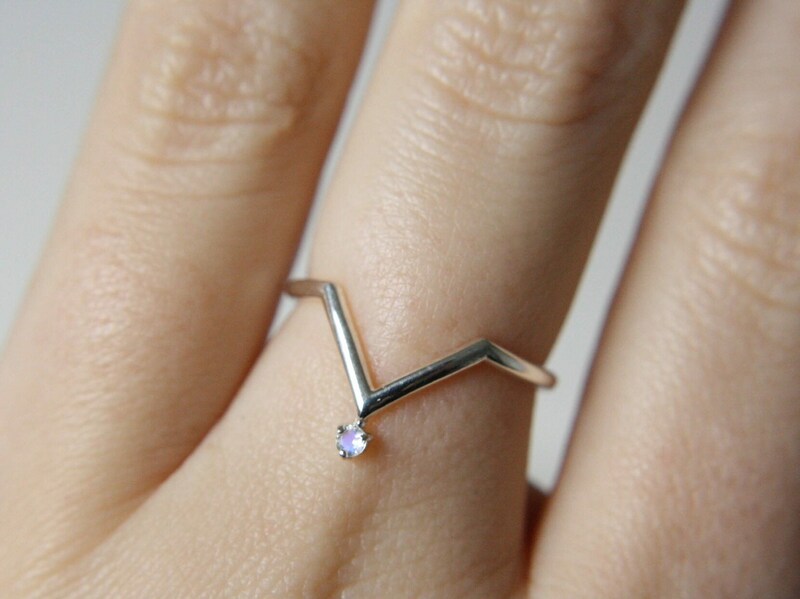 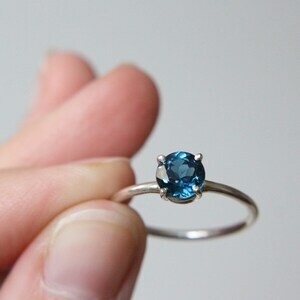 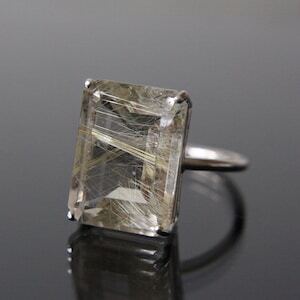 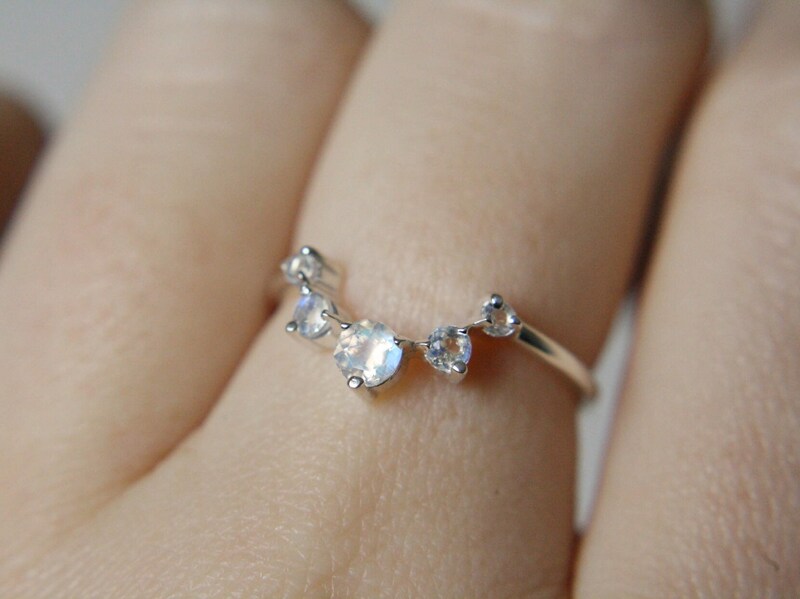 It is also the traditional birthstone for the month of June. 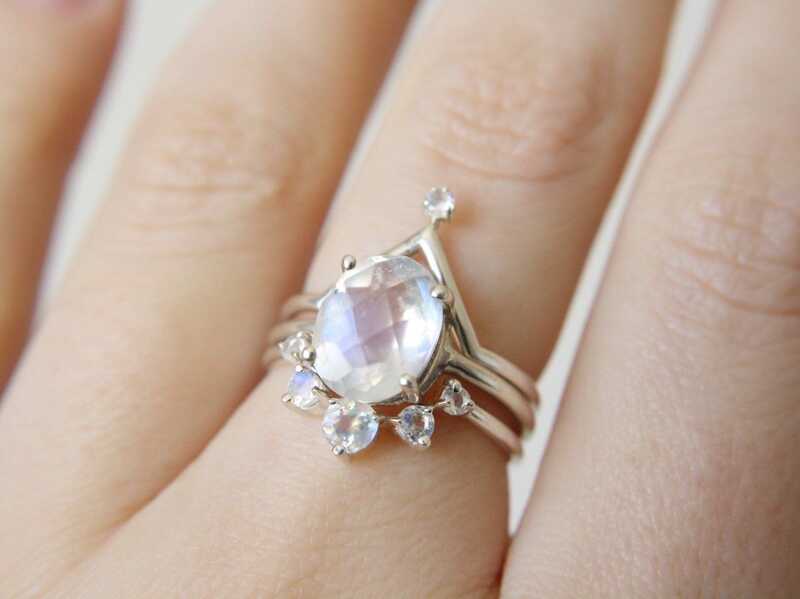 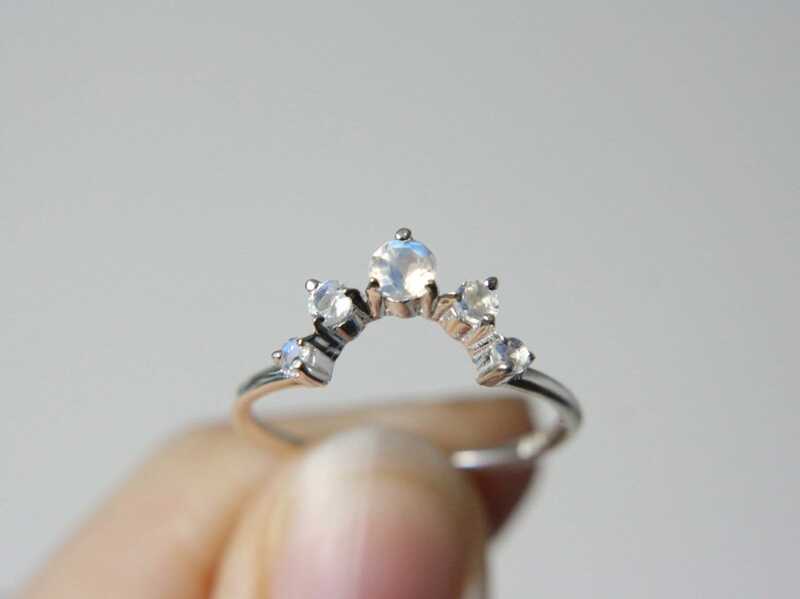 This bridal set includes the three rings shown in the photos. 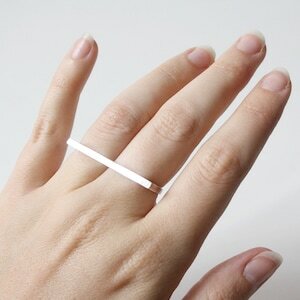 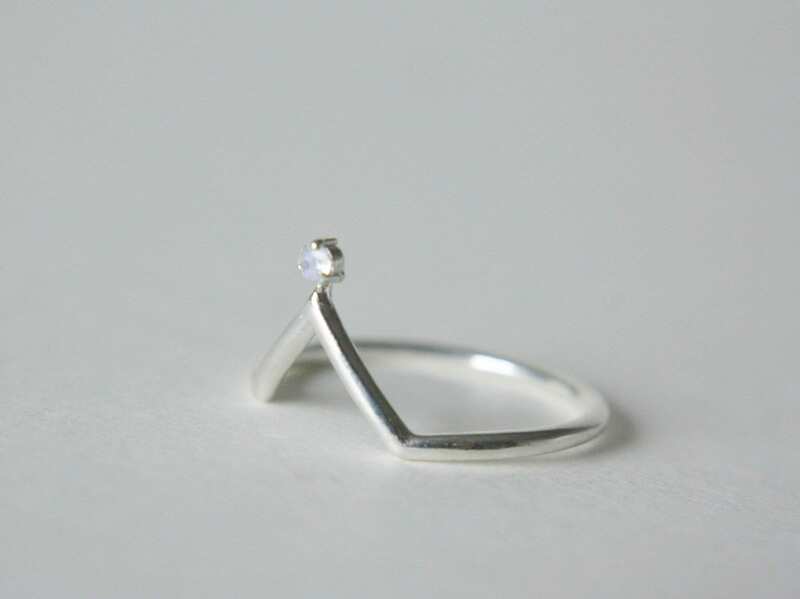 Each ring in the set is also sold individually in my shop.